Whether you're a kid or a grown-up, there's nothing quite like a mug of rich cocoa made from Health Ranger Select Organic Cocoa Love. Made from lab-verified organic cocoa powder and organic coconut sugar, this soothing blend offers pure flavor and healthy goodness with every serving. I want a healthy way to enjoy the day! Why Health Ranger Select Organic Cocoa Love? Most cacao available in stores is contaminated with cadmium, a heavy metal that cacao beans absorb from soil. 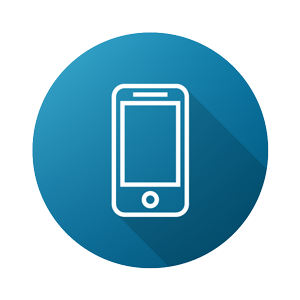 Cadmium accumulates inside your body over time, hurting your kidneys, lungs, bones and heart. 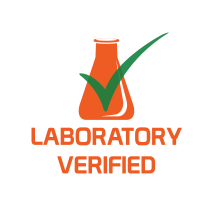 At the Health Ranger Store, we carry only lab-verified organic cocoa powder that we test ourselves via ICP-MS (mass spec). Get organic cocoa's benefits today! feel-good endorphins that can lift your mood. Cocoa's antioxidants help your body maintain healthy cardiovascular function already within the normal range. 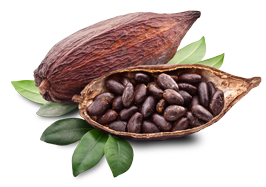 The antioxidants in cocoa also slow down aging and promote healthy skin. Cocoa supports gut bacteria which help maintain your digestive system. one of the best sugar substitutes? 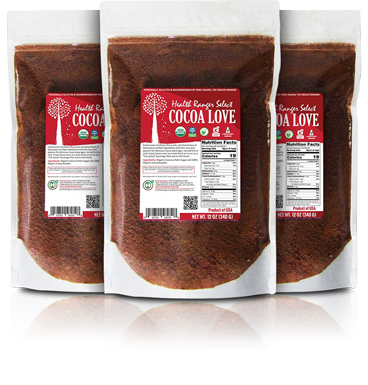 Health Ranger Select Organic Cocoa Love is sweetened with organic coconut sugar, one of the best and healthiest alternatives to common sugar. Registering only 35 on the glycemic index, coconut sugar is a very low glycemic sweetener, which makes it an ideal alternative if you are watching your sugar intake. Unlike stevia and other sweeteners, it does not have a strange, bitter aftertaste. It also contains trace elements of iron, zinc, calcium, potassium, healthy short-chain fatty acids, antioxidants, and phytochemicals, specifically polyphenols, flavonoids, and anthocyanidins. It also contains inulin, a plant-based fiber which supports your healthy gut and immune system. 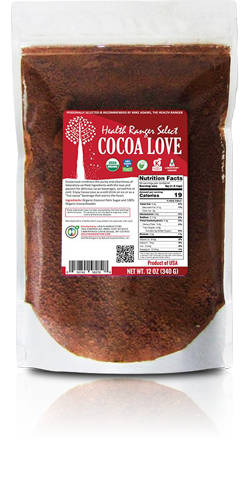 Health Ranger Select Cocoa Love offers a rare combination of goodness and nutrient support that make it irresistible. We've got it back in stock, but for a limited time only, while supplies last. 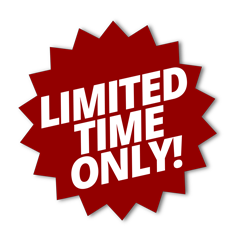 *Free Shipping within the Contiguous U.S. (48 states) on orders over $79.